Every volunteer will need to sign a Hold Harmless agreement before volunteering with our organization. 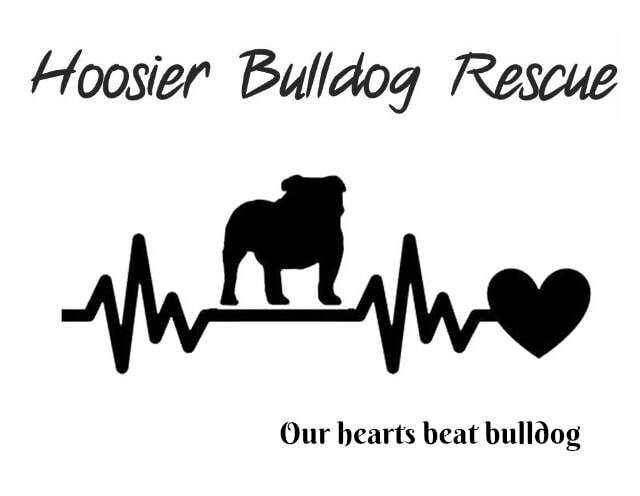 This needs to be filled out by every foster home so that we have a good profile of the bulldog. Please review this profile before the dog is adopted, and if necessary make changes to reflect the dog's current profile.